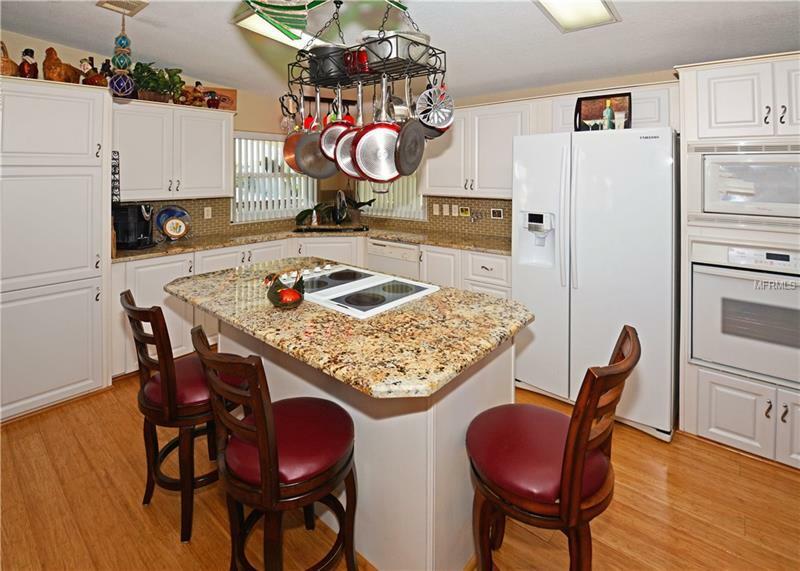 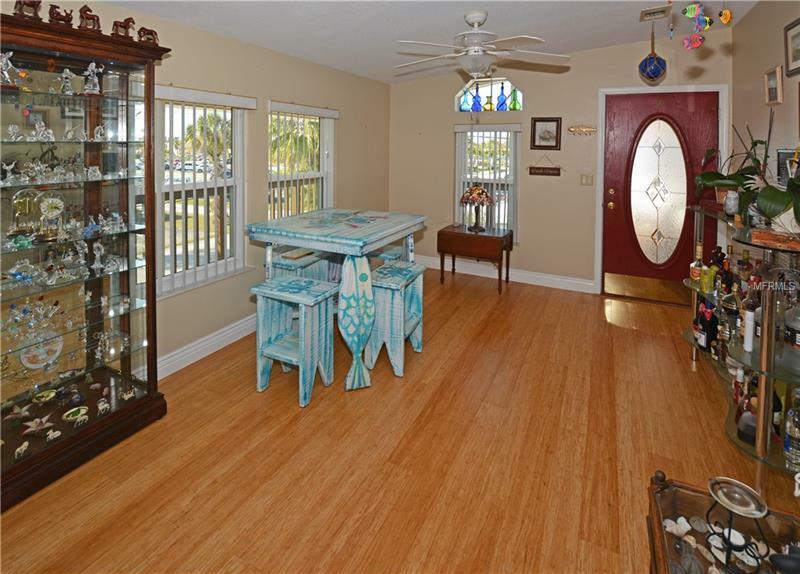 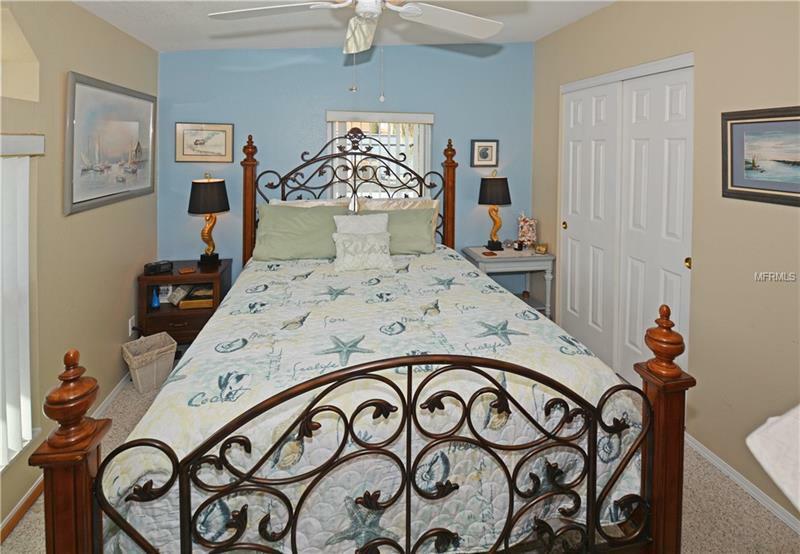 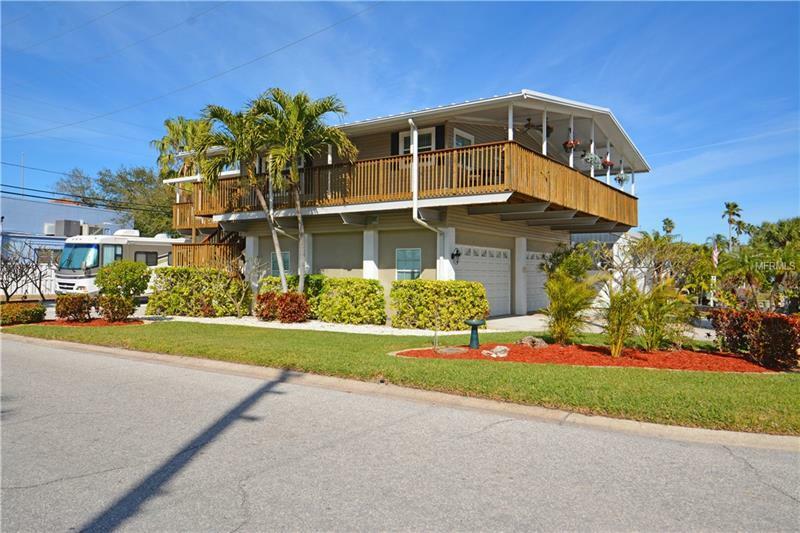 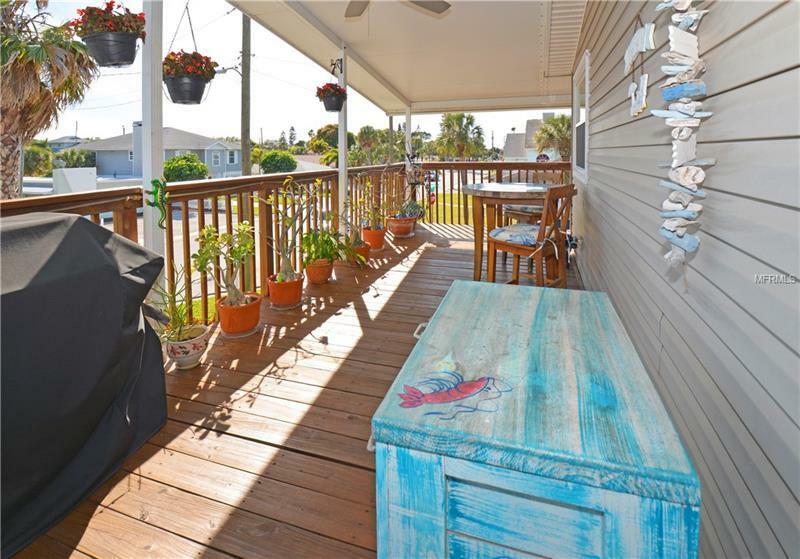 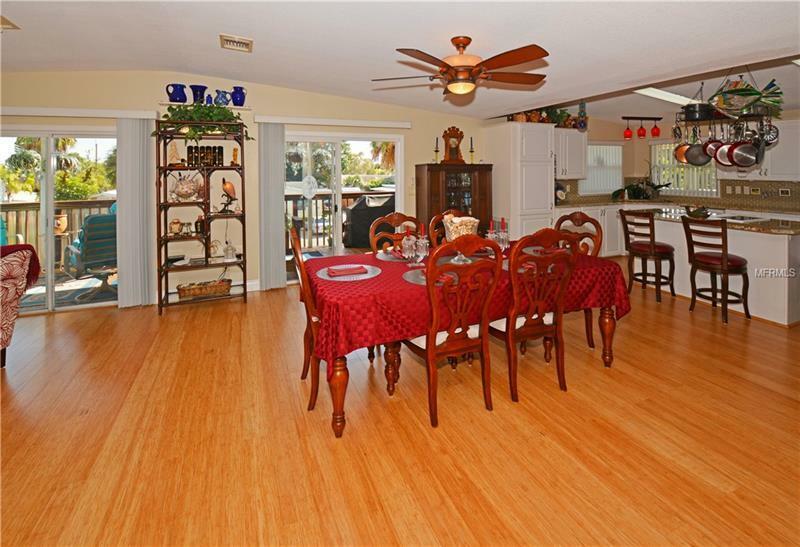 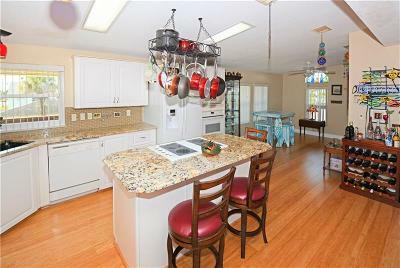 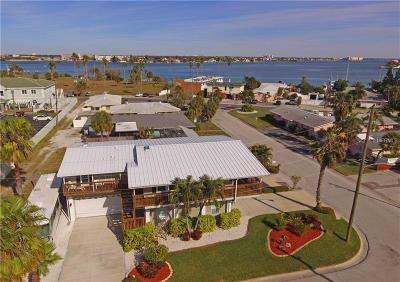 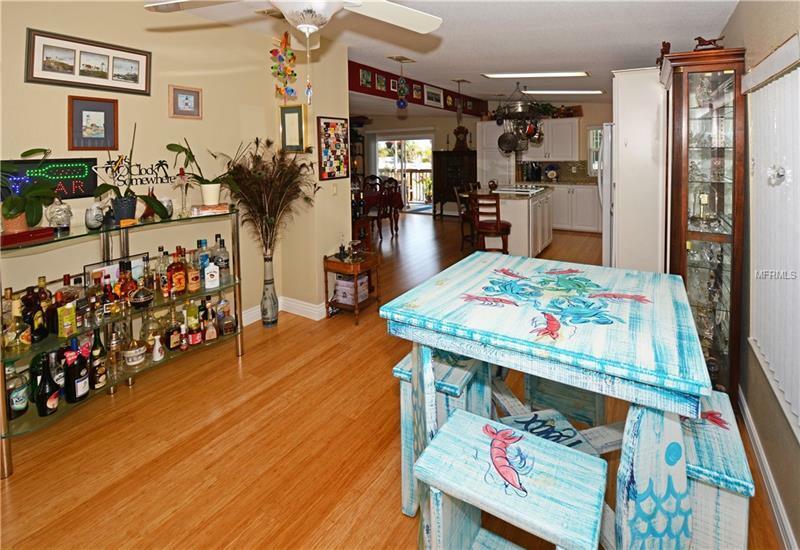 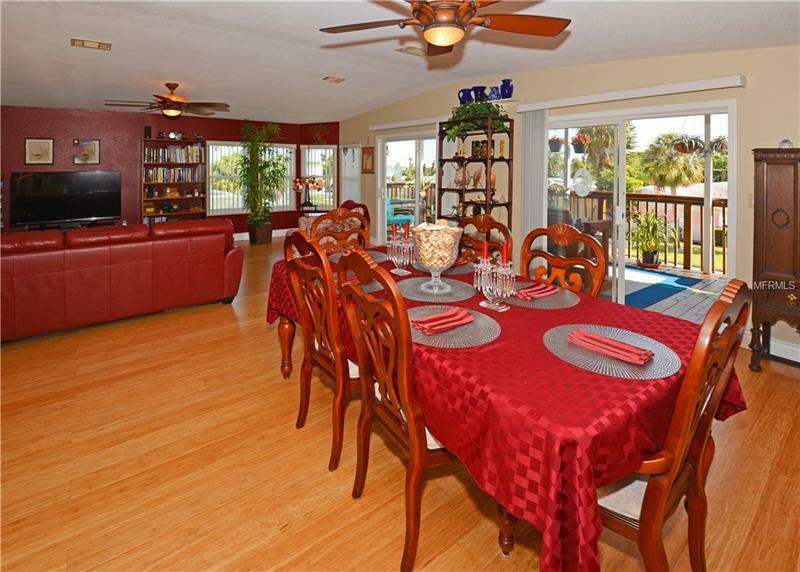 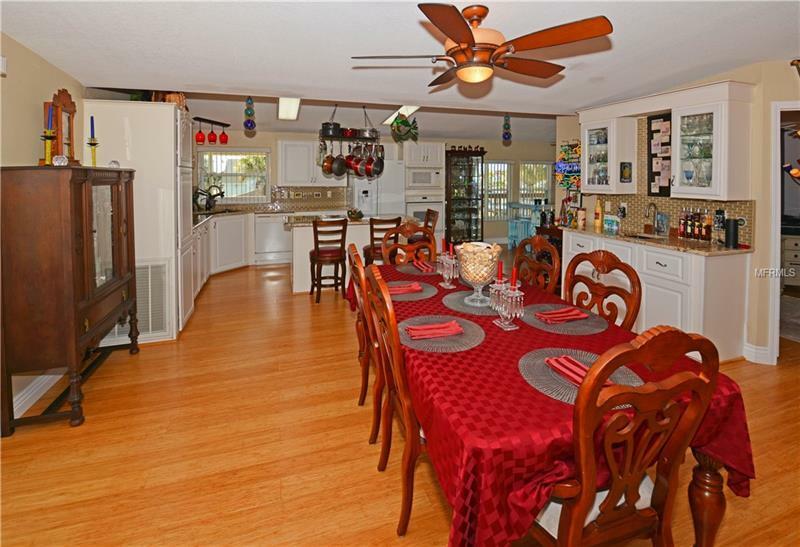 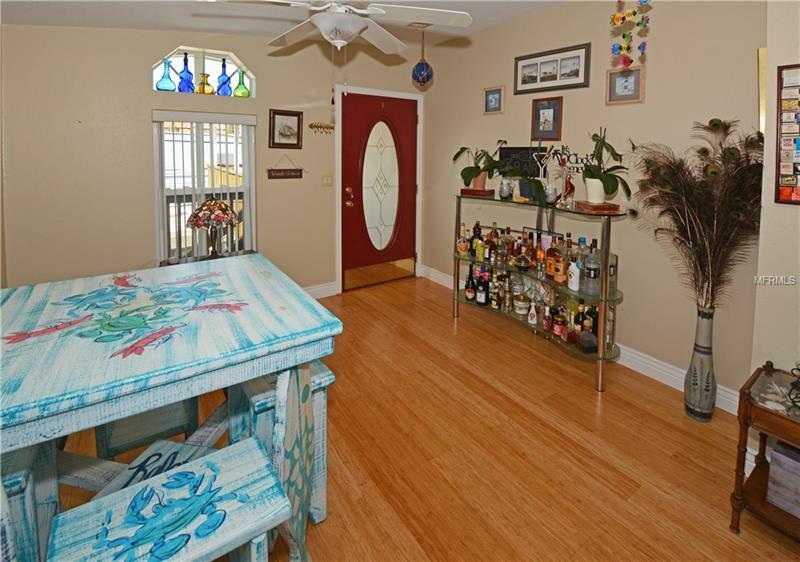 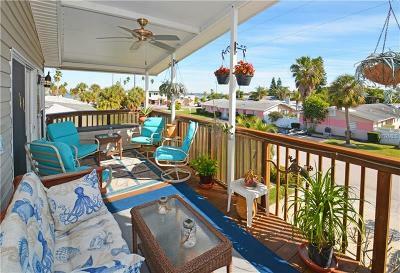 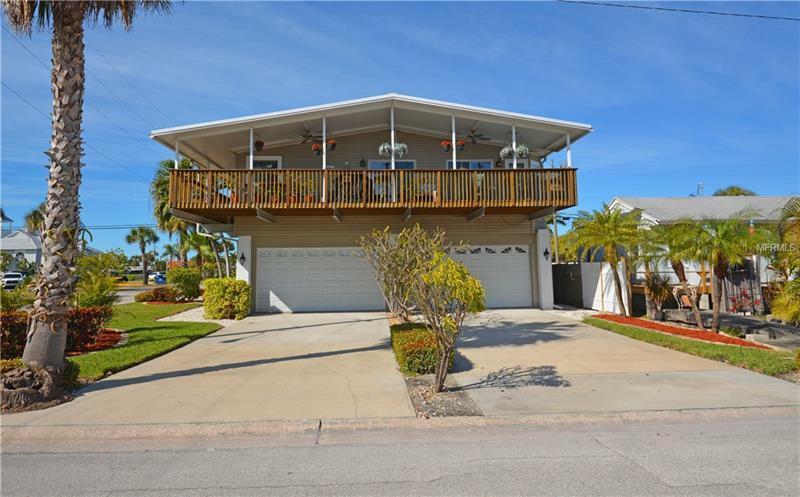 Panoramic Island views yet in the Downtown Area of St Pete Beach, this Custom Built, elevated home has water views. 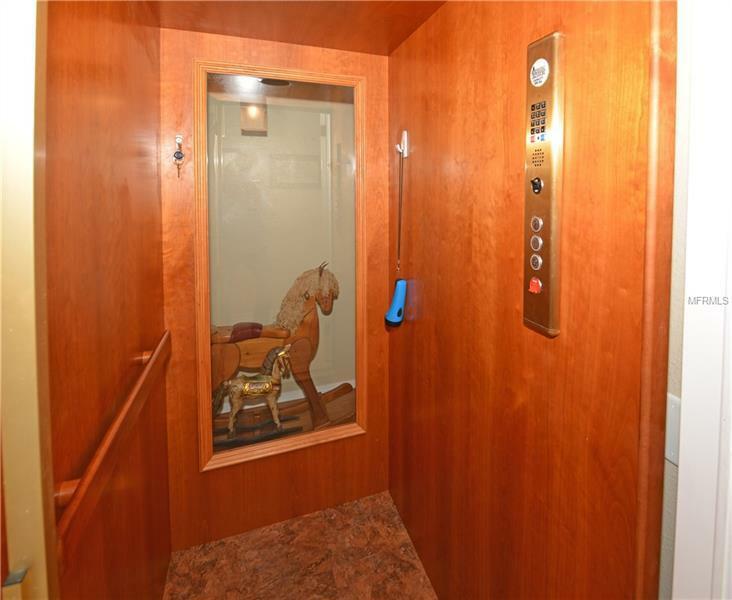 The 2016 installed Elevator opens to 1806 sq ft. 2016 AC, cooled, 2nd-floor. 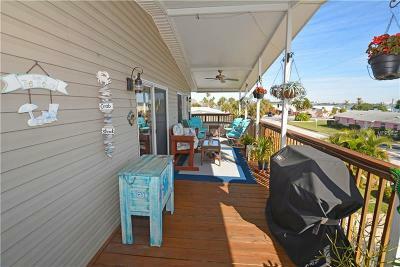 Enjoy southern living with bamboo (6 sided finished) waterproof flooring leading out thru glass sliders to an added 649 sqft of surprisingly private, covered-balcony wrapping to the west. 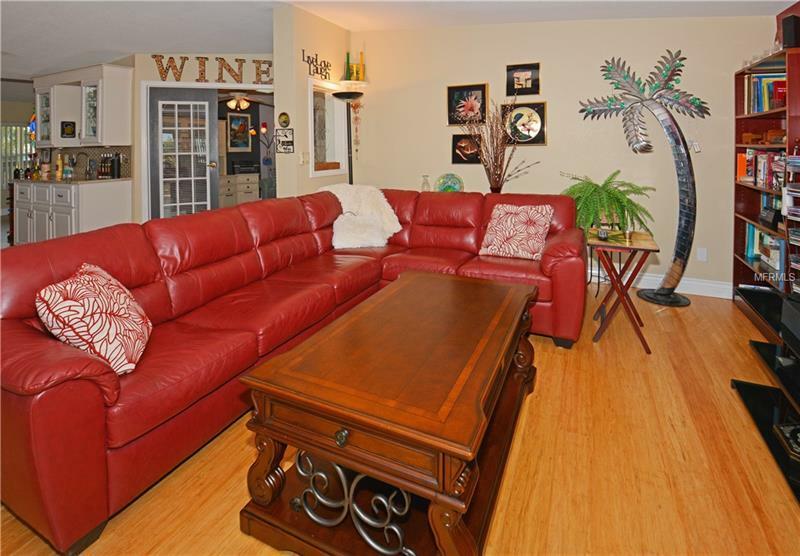 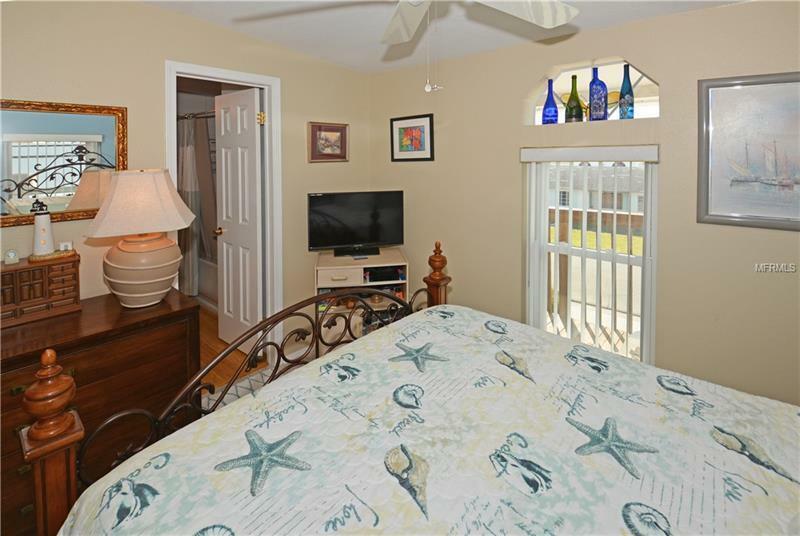 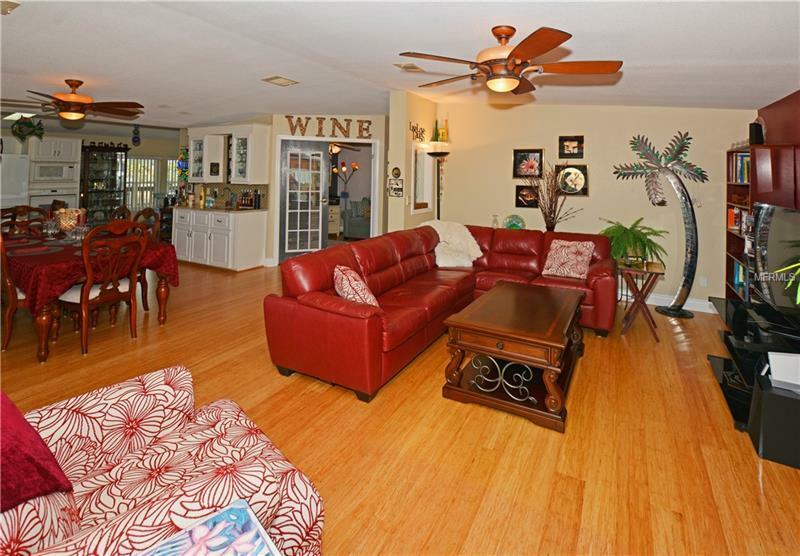 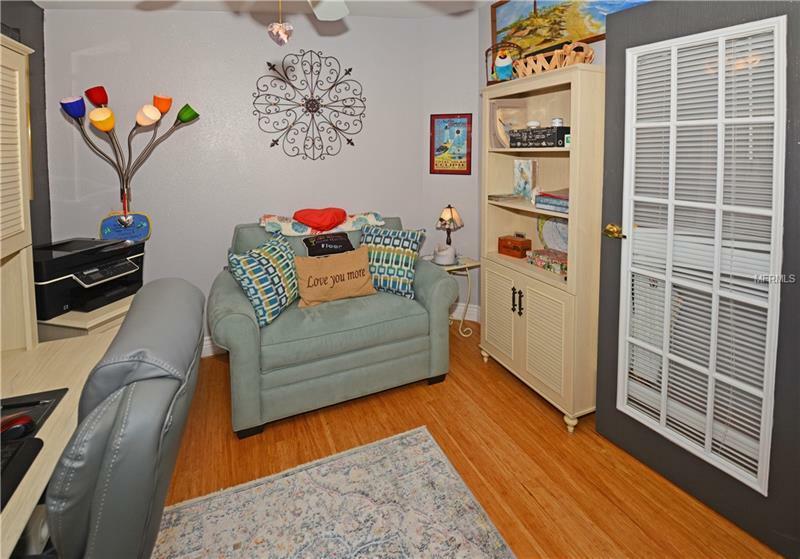 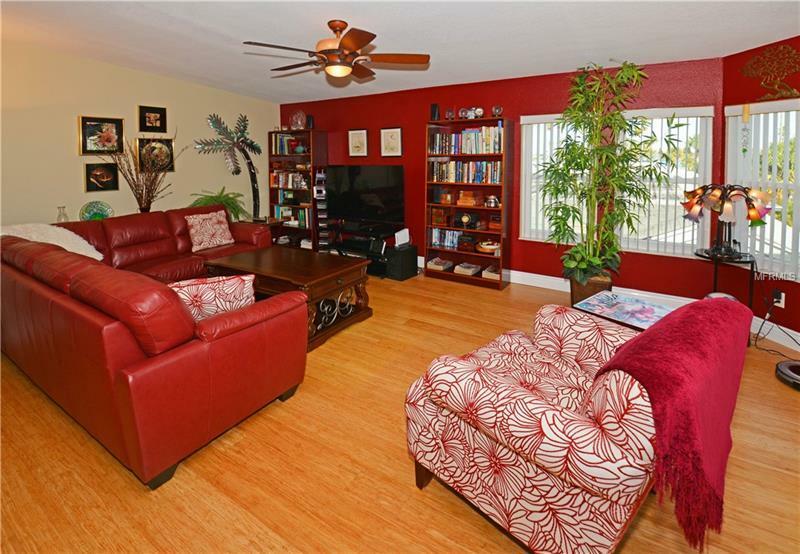 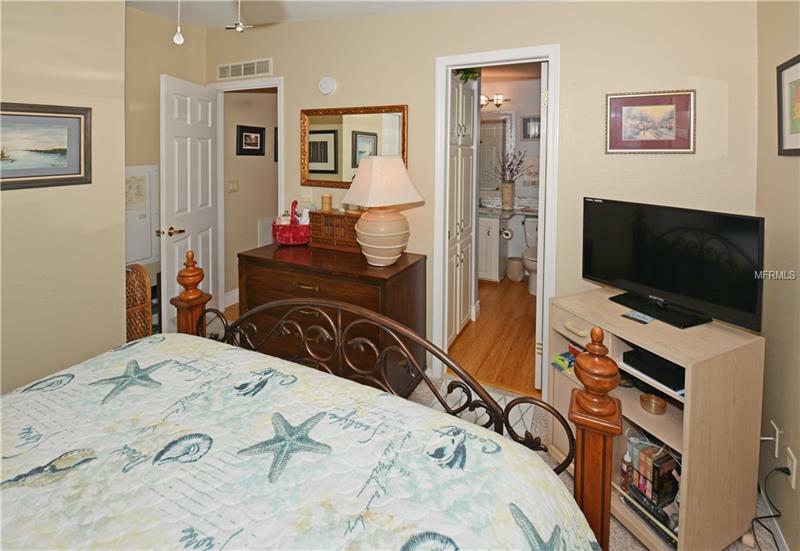 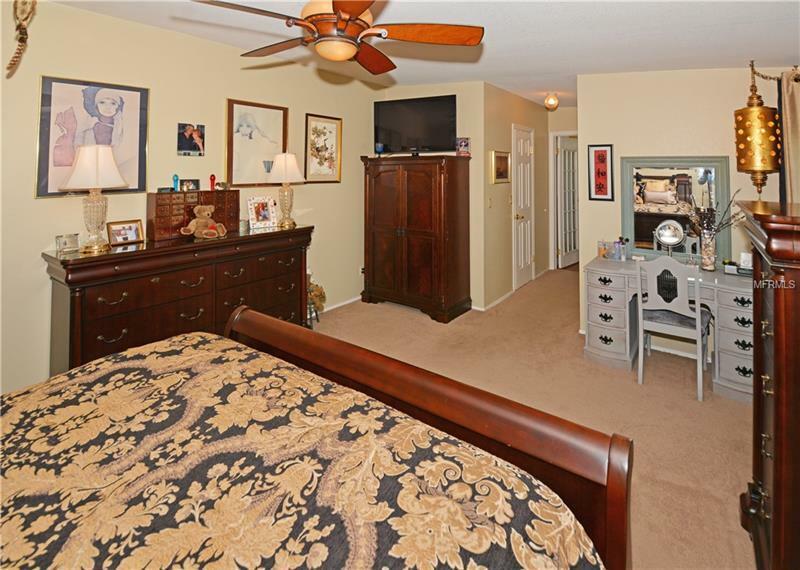 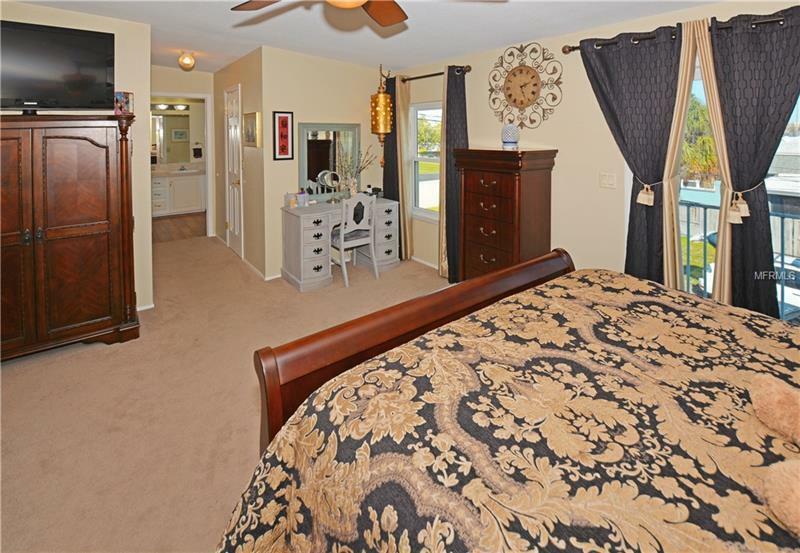 Note the extra room / 3rd room, is enjoyed as an Office / Den with lovely French doors onto the living area (no closet). 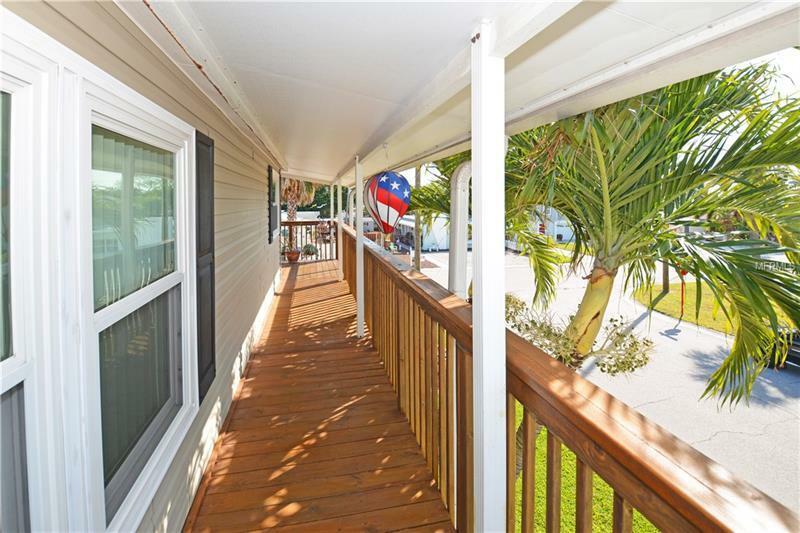 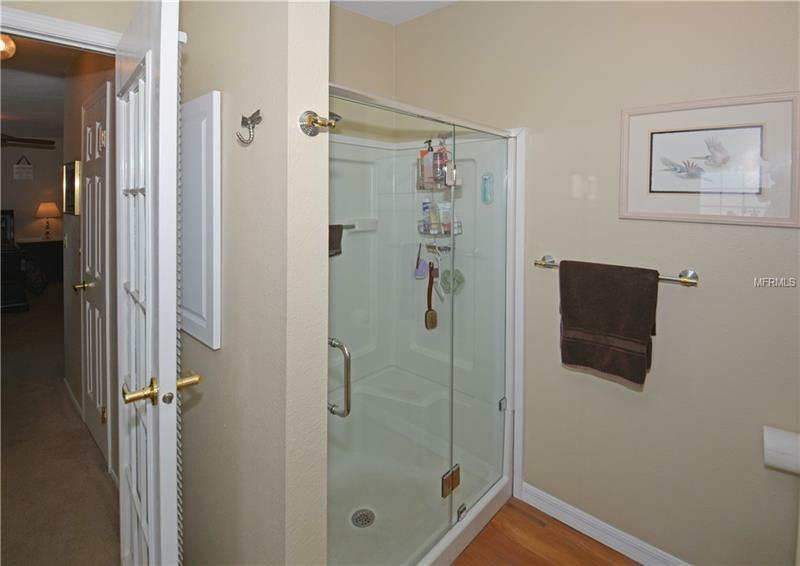 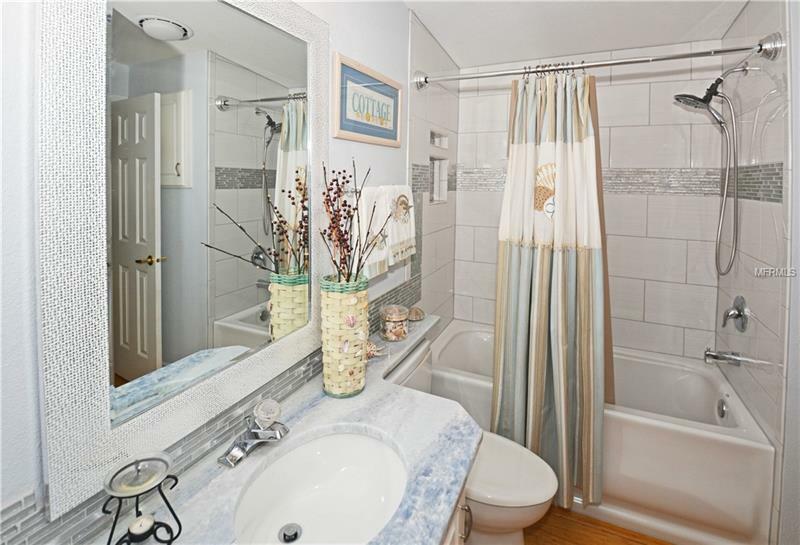 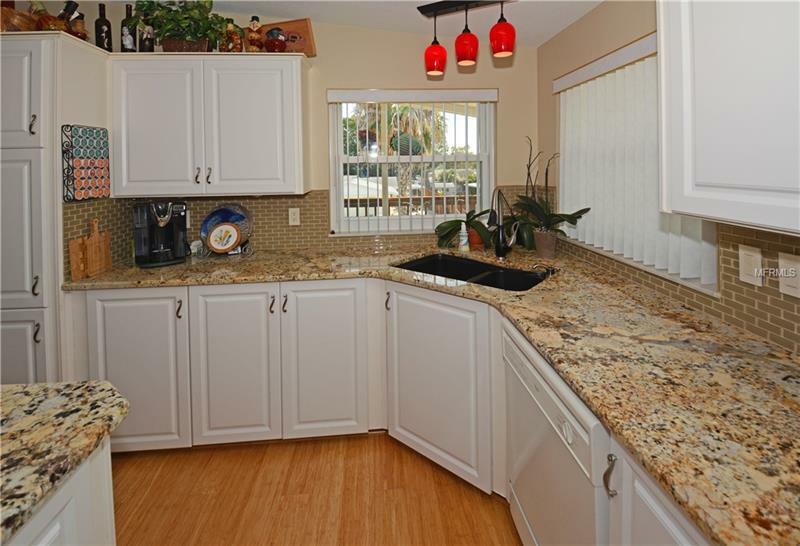 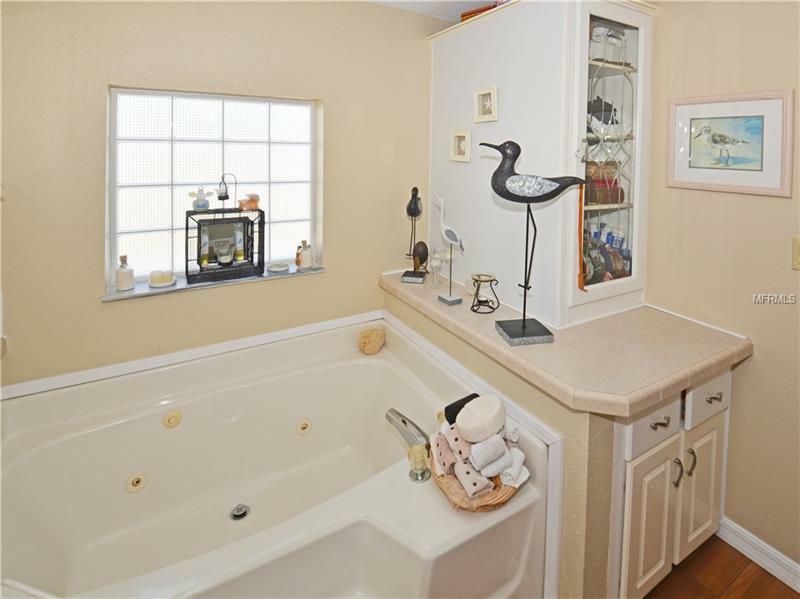 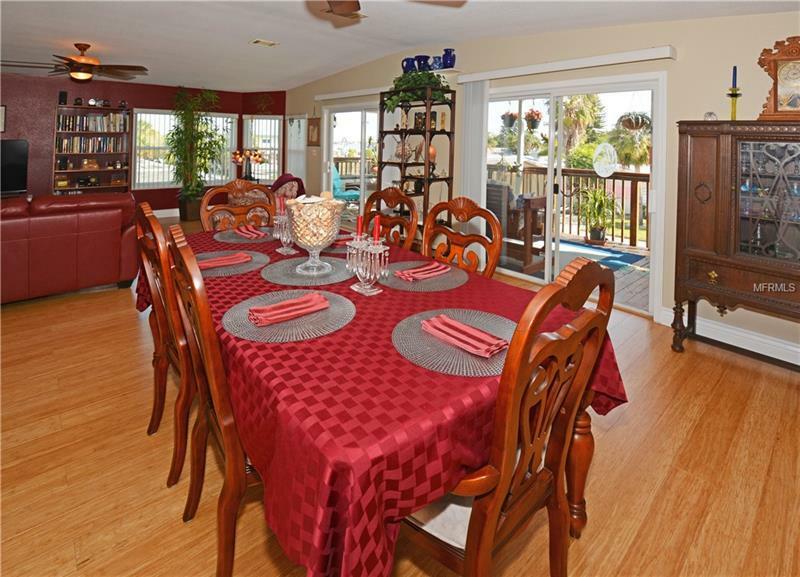 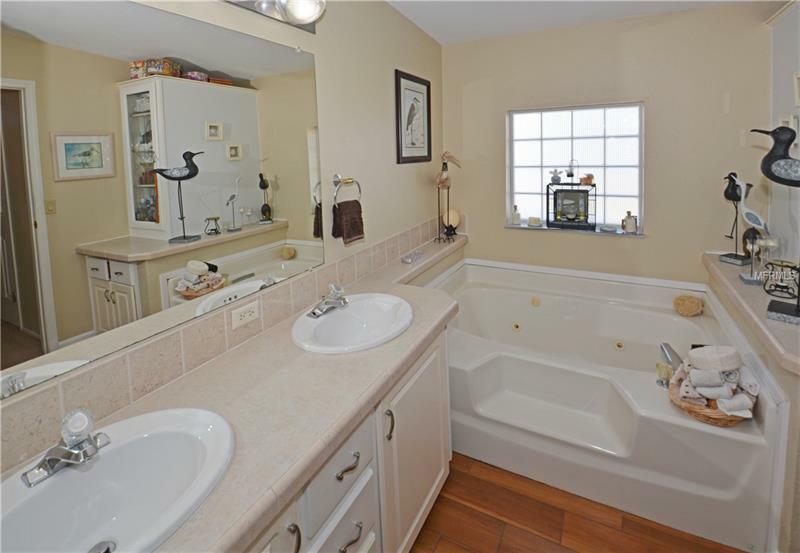 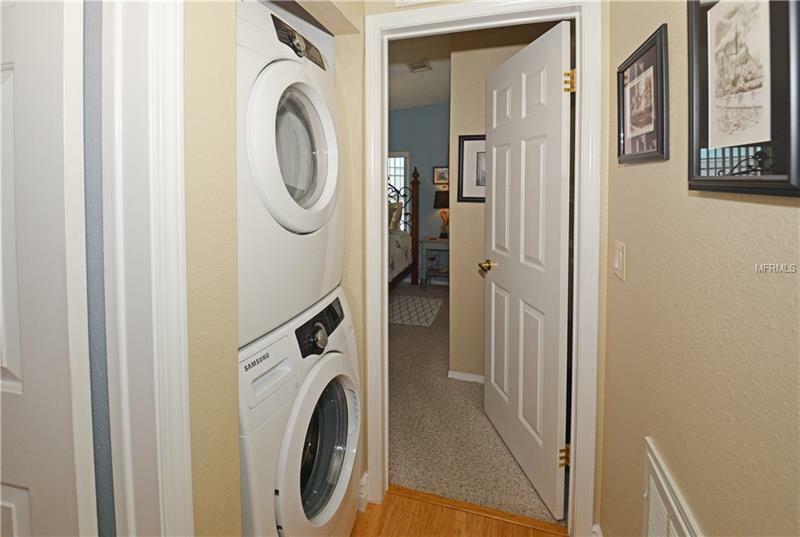 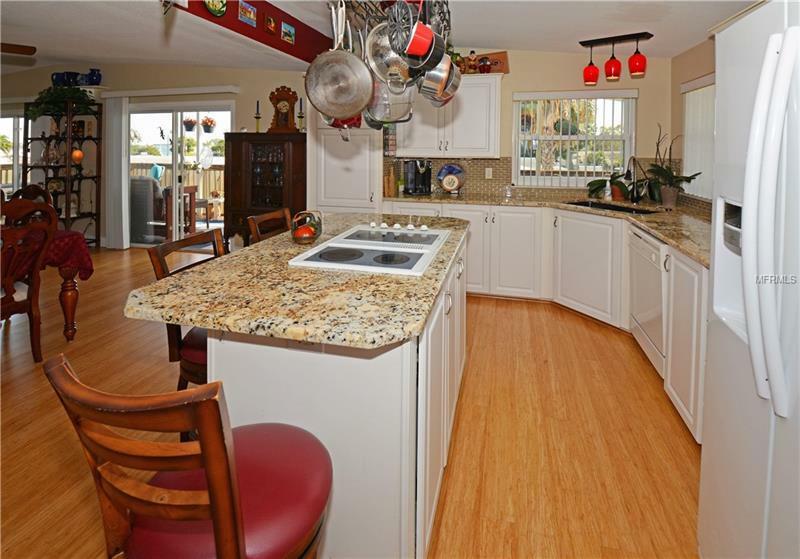 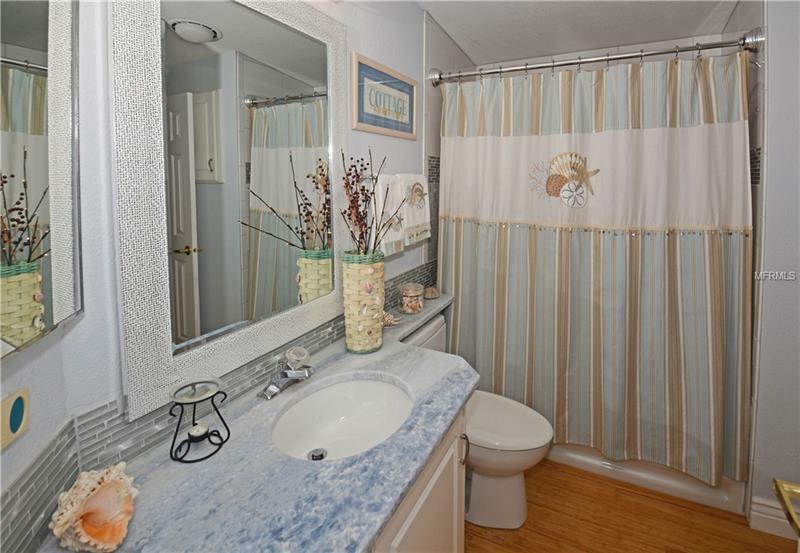 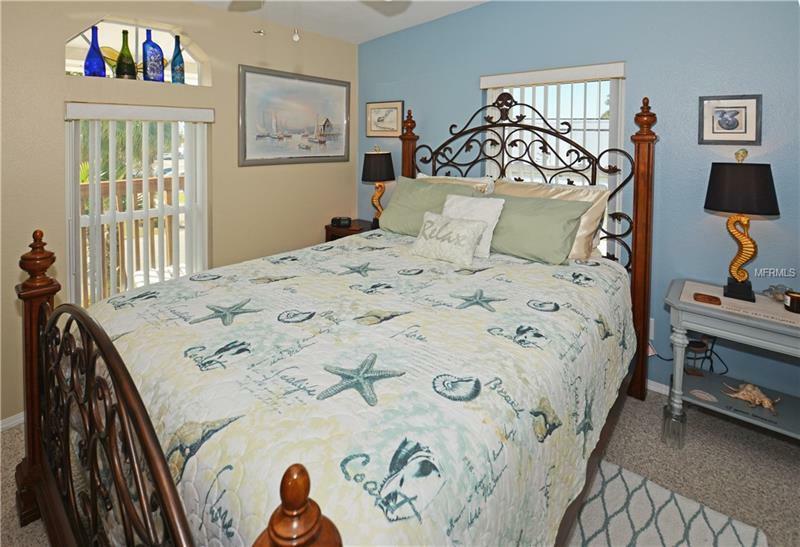 Upgrades include Metal roof installed in 2012, Hurricane storm fitted, double-hung, 2012 windows (not doors), granite counters, custom pull-outs, a whole house, carbon filter system. 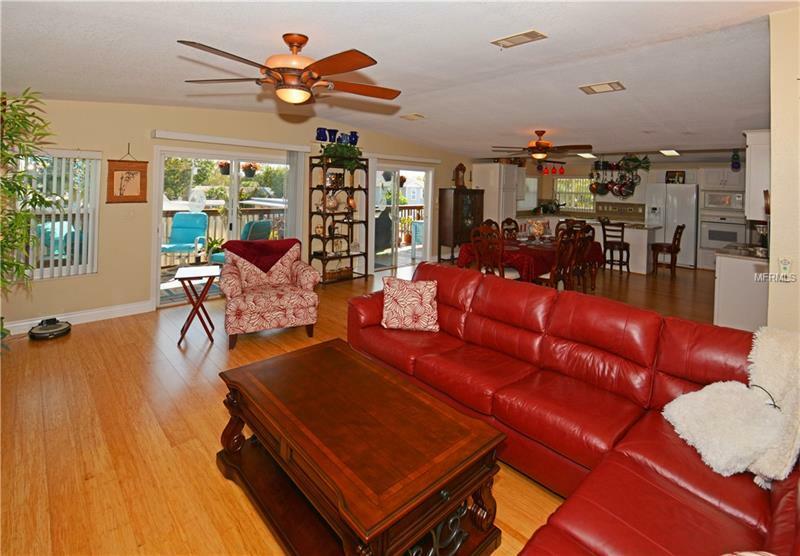 Downstairs is 1806 sqft. 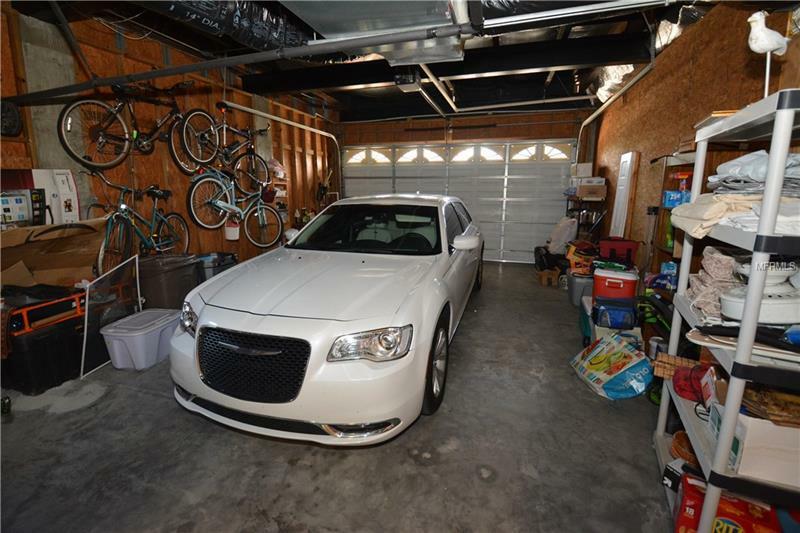 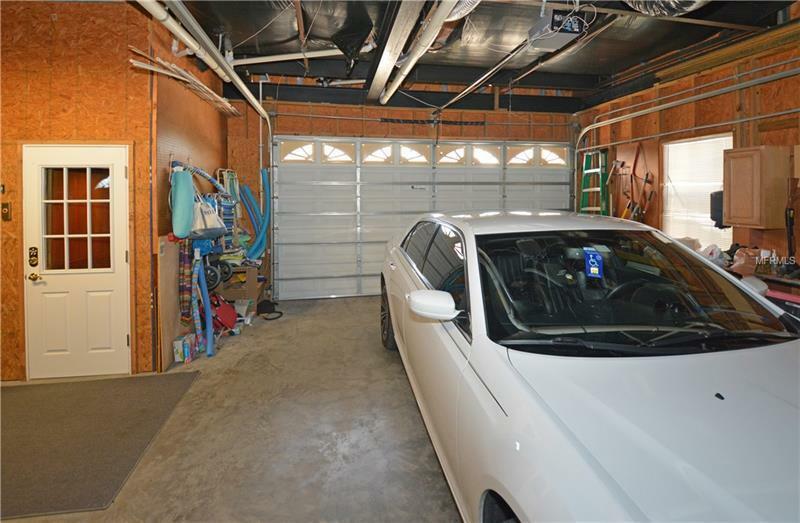 with 3, 2 car garage doors (6 cars). 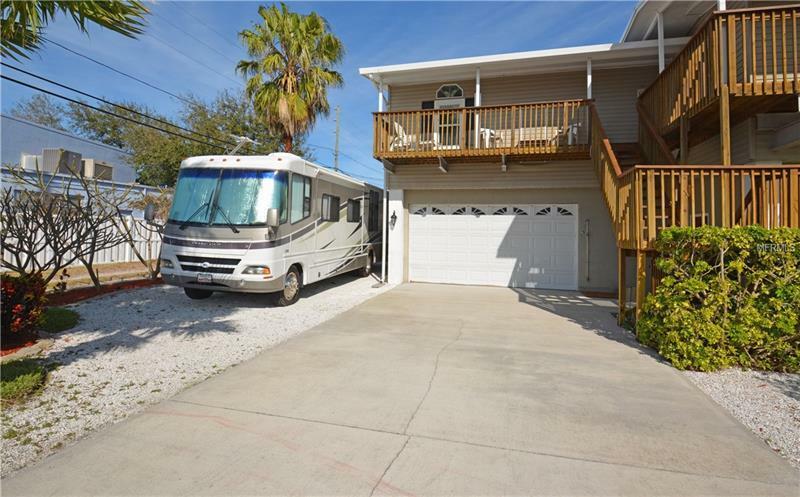 Plus RV parking with its own 50 amp service and Water and Sewer line. 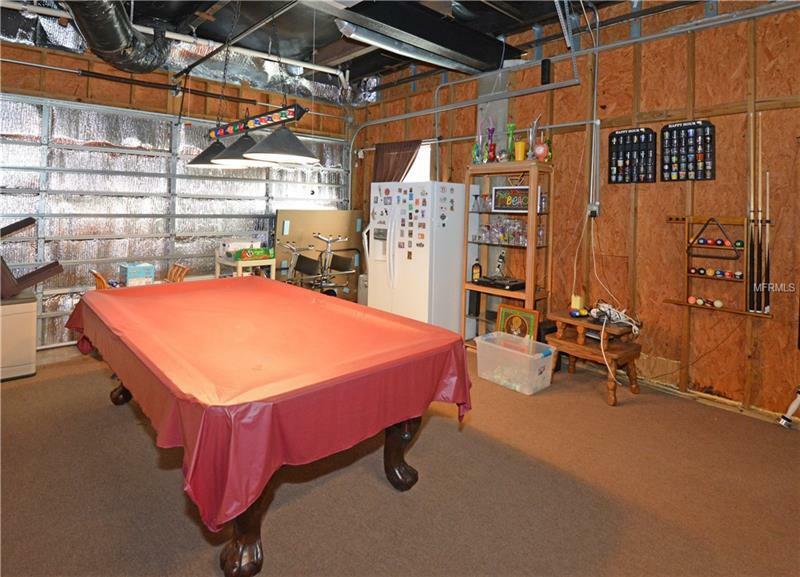 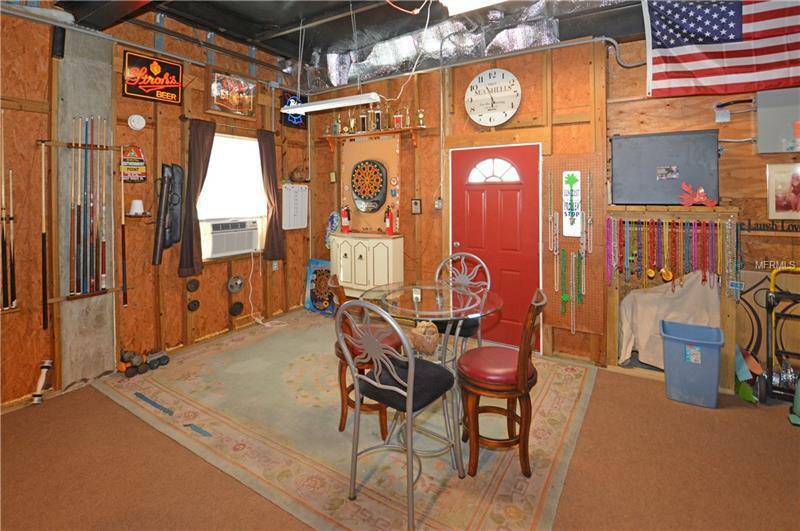 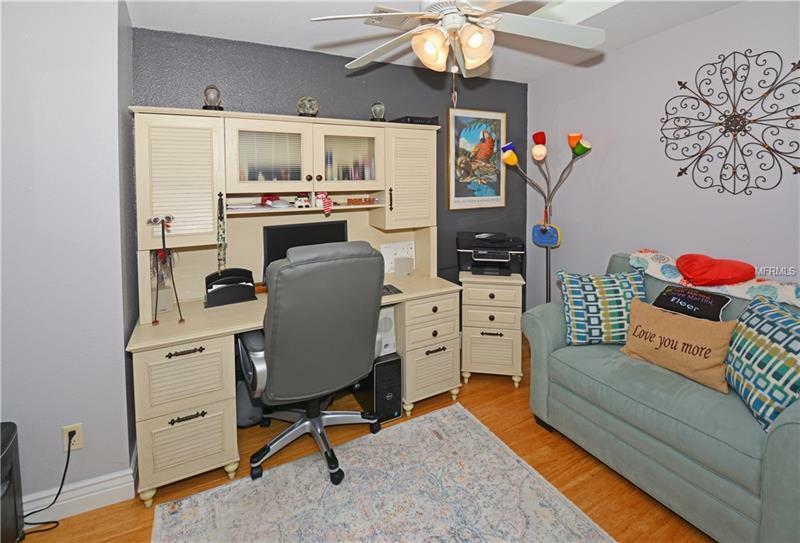 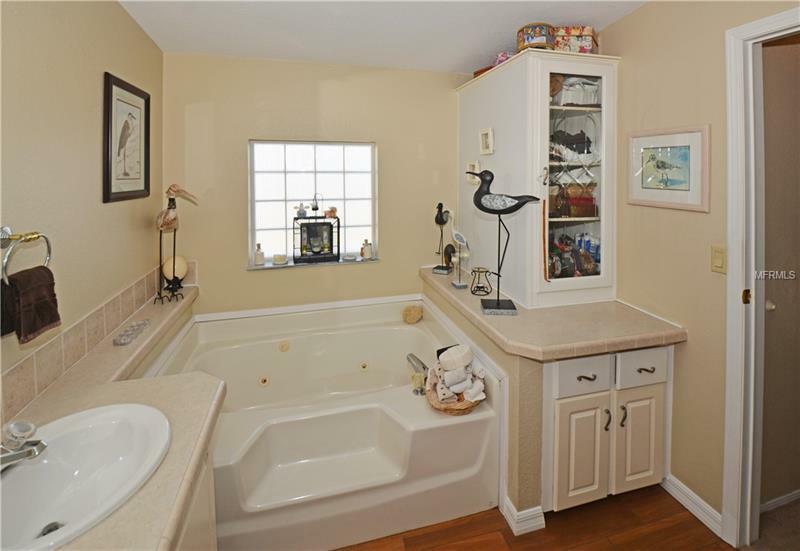 One garage is a Man Cave with extra wall AC, a comfortable art studio/bonus use. 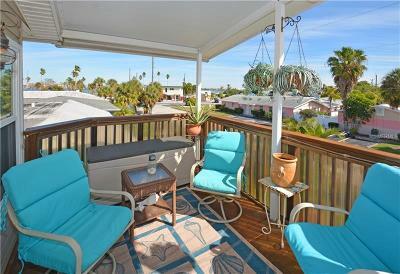 Once called Long Key our Beach stretches for 71 city blocks! 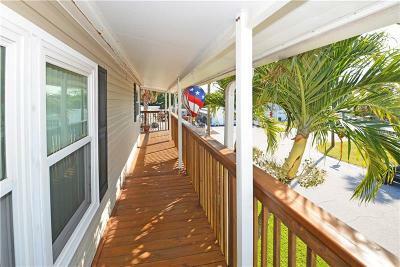 Walk West on Corey Ave or 73rd, past the Library, or Post Office, bank, Fire Station, our Sunset Park or Fishing Park. 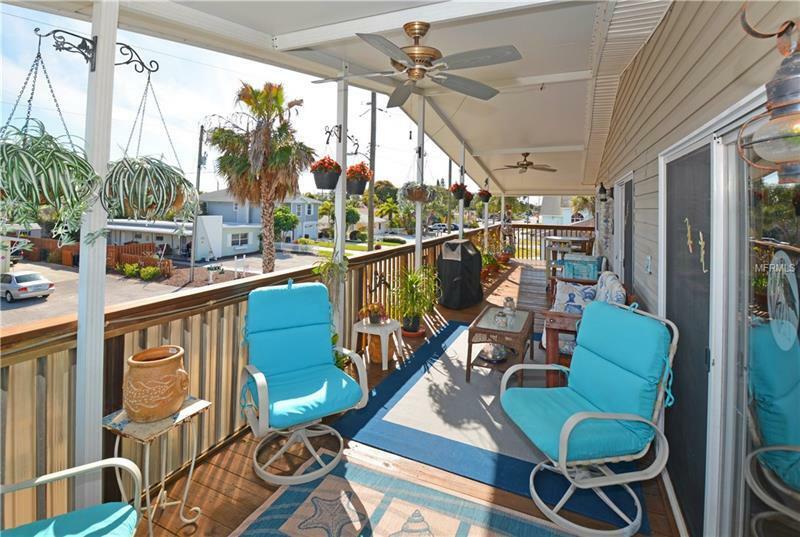 Watch the boats speed out to the Gulf of Mexico or dine at Woody's and other popular destinations. Steps to downtown Cory Avenue for Bars and Café or many weekend markets. 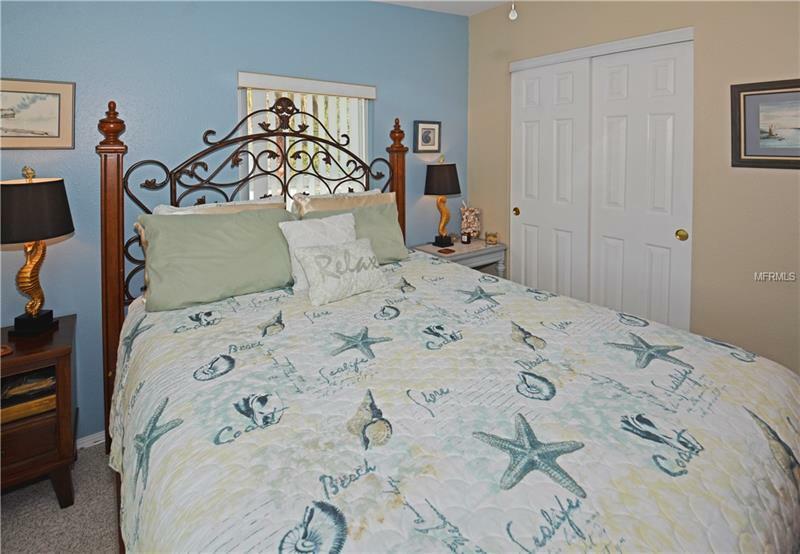 Walk to the City building where residents purchase their $20 per year Parking sticker and the Bridge to Pasadena with the Blue Parrot dining or on the other side our St Pete Beach Recreation facilities with its large Waterfront Park and Pavilion that hosts many events.